When is a VIP ticket worth the buy? 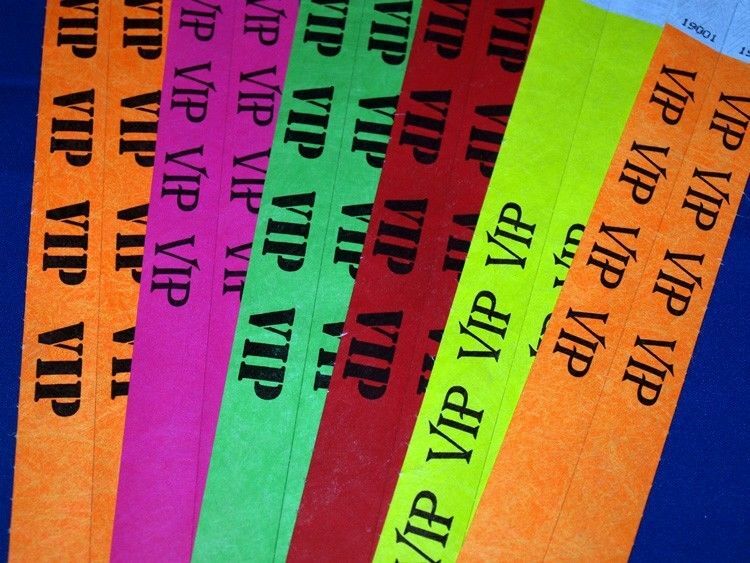 We know a VIP ticket includes a special wristband that sets us apart from the crowd. But that pretty plastic or paper alone is not worth that extra cash. VIP tickets are usually twice the general admission. So if it’s an expensive event you’re looking at a huge spend. If you have limited funds you want to ensure that the experience you get is worth the purchase. So when is a VIP ticket worth it? Well, if you’re all dressed up in your best outfit the last thing you want to do is to wait in a long line to enter an event. After all, you’re a very important person, so why should you have to wait and mingle with people who did not fork out as much as you for the privilege. VIP tickets should get you extra fast entry into events. VIP patrons should have a private bar with the best wait staff to prevent delays. With your fancy wristband you should have access to multiple restrooms, fully stacked with supplies just in case you need to go. A VIP area should have a sophisticated seating area for patrons to sip, relax and perhaps talk with friends or fellow patrons. Covered stands are essential to the experience to provide shade and shelter. If it’s a stage show an elevated VIP area with a clear view of the stage is what you expect your money to buy. Think we can agree that seeing your favourite artist perform without standing on someone’s shoulder is worth a few extra coins. Ultimately, a VIP experience should be exactly that. You should get perks that offer ease and comfort and some degree of pampering. A VIP ticket that only provides an isolated area with no additional perks is not much of an upgrade.